I delivered a lot of miso to Bi-Rite Market this morning ! Yay !!! Today's Bento!! Shiokoji salmon and vegetarian soboro Bento!! Beets salad, green beans sesame salad, and Shiokoji mushroom! 9/3/2018, We joined the Good Eggs producer partnership program. 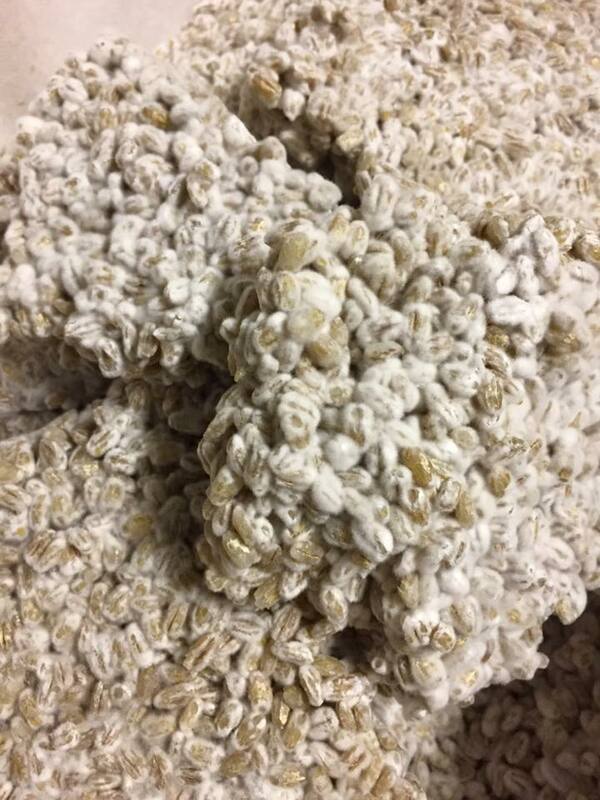 1/17/2017, We delivered miso and Shio koji this morning! 1/17/2017, Yay ! Tickets are sold out, See you on 1/22 (Sun).